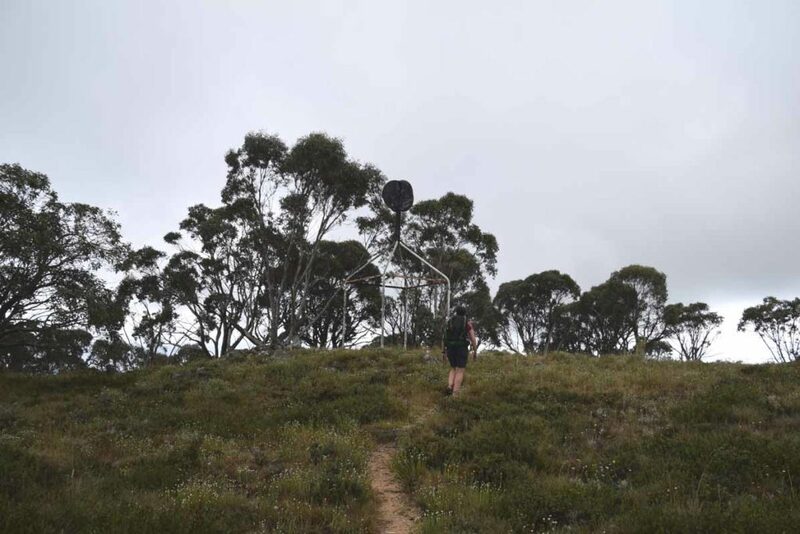 Trig stations, short for Trigonometrical station, is a fixed survey point that indicates that you are at the highest peak of a mountain or hill, mainly in urban areas. These days in Australia they tend to look the same consisting of a simple metal structure as shown below. 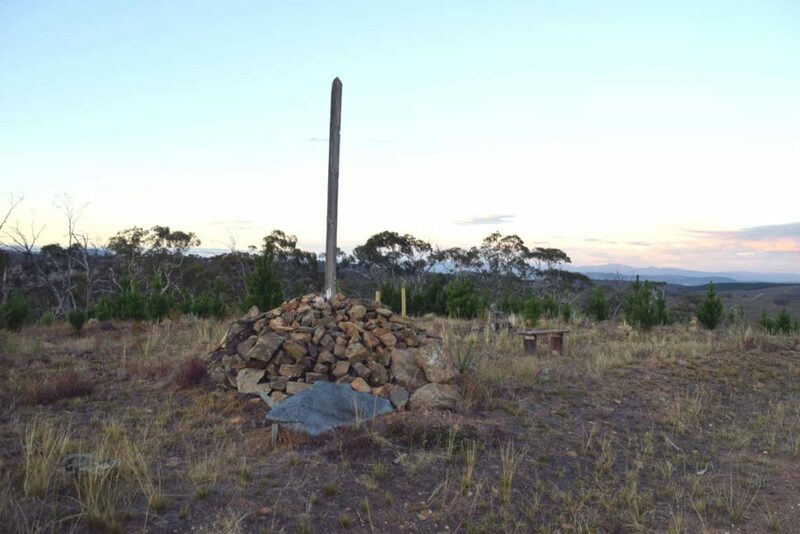 Prior to the more modern metal Trig stations being erected they typically were rock pillars that took on various forms. the example shown below is over 120 years old.